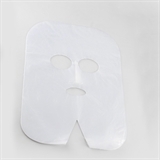 Facemask with elastic ties 1 pcs. 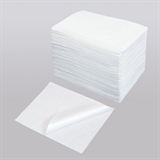 Cellulose swabs in roll 500 pcs. 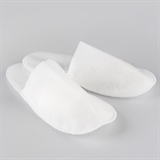 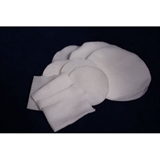 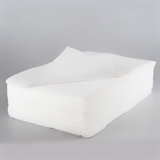 Disposable polyethylene mask for cosmetic procedures 100 pcs.